Stony Kill Farm Environmental Education Center is located on Route 9D in Wappingers Falls, NY. 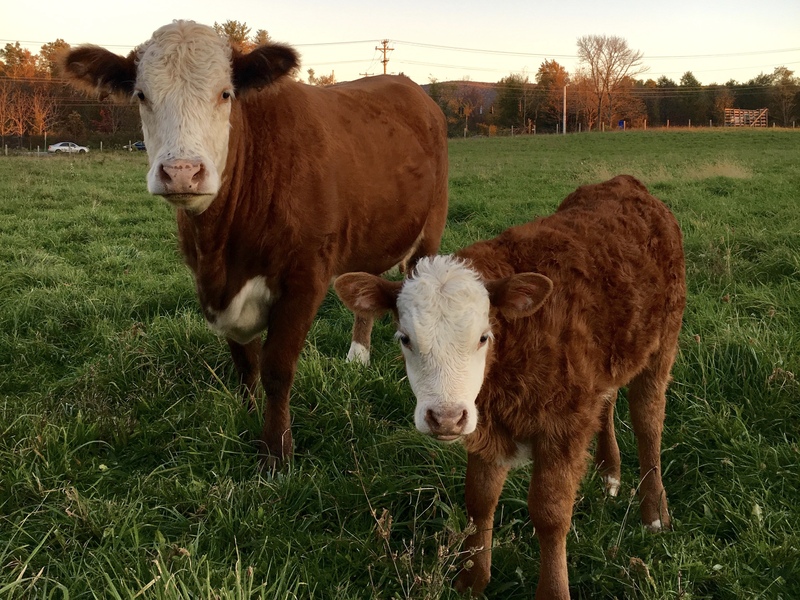 This 1,000 acre farm, former homesite of the Verplanck Family, is owned by NYS Department of Environmental Conservation (DEC) and operated by the Stony Kill Foundation. On July 23rd, 1942 James DeLancey Verplanck and his half-brother John Bayard Verplanck gave 754 acres of land that “shall be forever dedicated to and used exclusively for agricultural purposes” to the NYS Department of Education to be used as a teaching farm by SUNY Farmingdale. In 1973, the farm and land were transferred to NYS Department of Environmental Conservation. The Stony Kill Foundation, Inc. chartered in 1977 is a not-for-profit 501(c)(3) organization originally formed as a friends group to support the work of DEC. In 2010 the Foundation entered an agreement with the DEC to manage the daily operations of the facility. 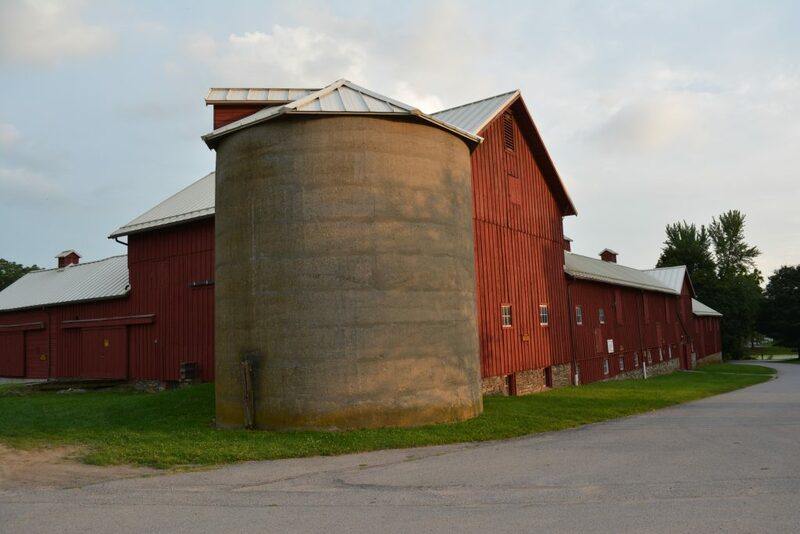 Today, the historic grounds continue as a working farm and is home to numerous livestock including cows, sheep, chickens and pigs. The property is open to the public daily. The farm was added to the National Register of Historic places in 1980.